City Bites Insider: New Ottawa cookbook by resto critic Anne DesBrisay on horizon! Sharpen your knives and get ready to hit the kitchen running. It’s not on sale till August 2016, but City Bites Insider is so pumped that we had to serve up a sneak peek at the deluxe cookbook about to take the city by storm. 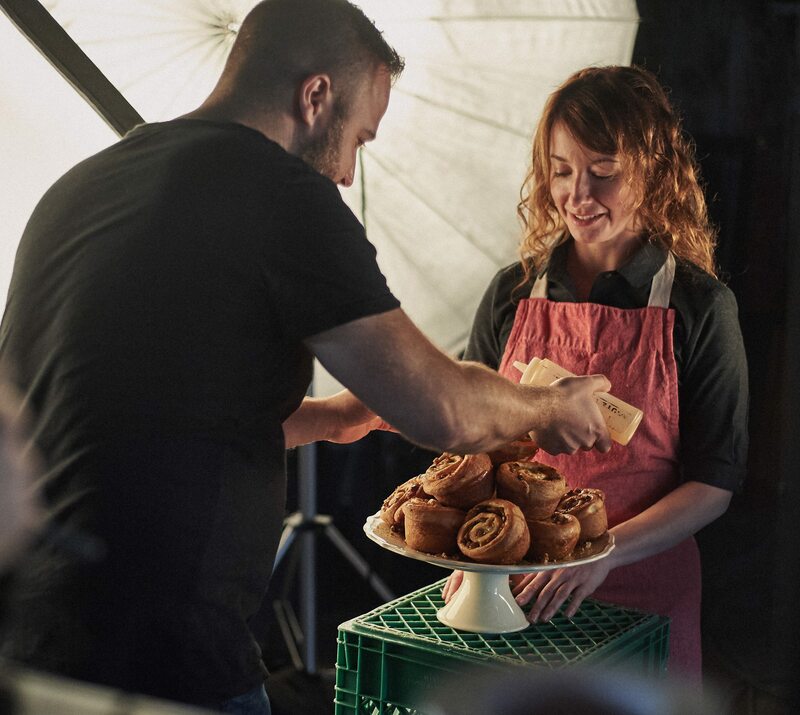 Ottawa Cooks will be a 200-plus page hardcover that profiles the city’s brightest culinary stars — and highlights some of their most popular recipes. It’s a decadent enterprise, with OTTAWA magazine restaurant critic Anne DesBrisay teaming up with photographer Christian Lalonde of Photolux Studio for a collection that promises to be both an intellectual and visual treat. Some 40 chefs have contributed two recipes each to the collection, with dishes that run the gamut from haute cuisine to food-truck fare. 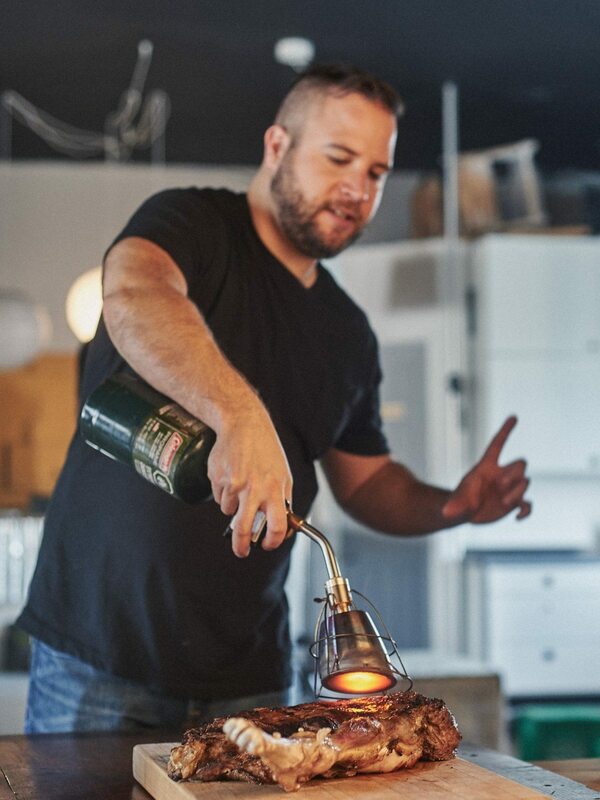 Their contributions also touch on trends that DesBrisay has followed for the past few years — recipes for doughnuts, cocktails, sausages, and signature hot sauces all make the cut. The chefs have all come on-board, the recipes are chosen, and the photo-shoot happened in mid-October. It all took place over the course of a week! 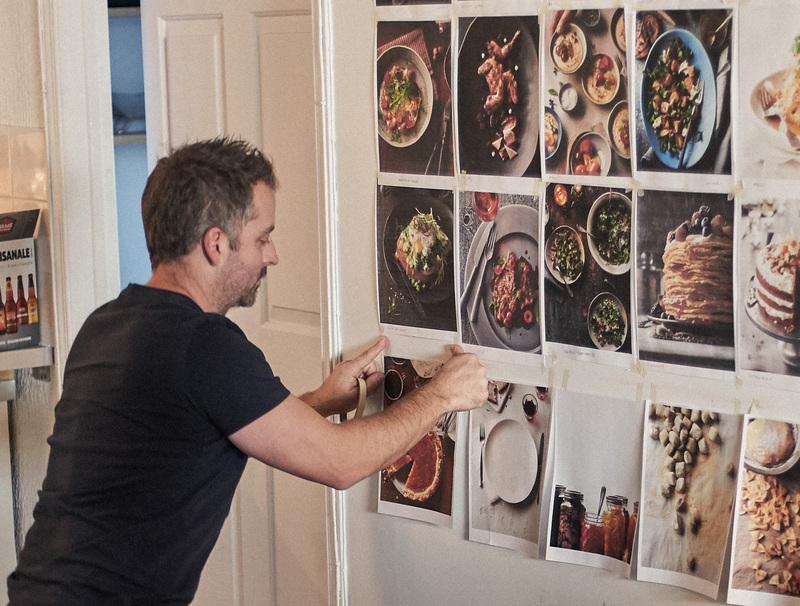 Chris Lalonde shot the portraits of the chefs and their dishes. And I hear that each chef is giving you two recipes. Did you shoot both? No, they each chose one to be shot. So they showed up to the photoshoot with all the ingredients to make it on-site. The idea was that it would be as prepped as possible so they could finish it off at the studio kitchen. We wanted everything to look fresh and beautiful, obviously. The “cooks” series — this book will be named Ottawa Cooks — started five or six years ago in Vancouver. It was launched by three former Douglas & MacIntyre executives who set up their own imprint [Figure .1 Publishing] when Douglas and MacIntyre closed. They took the model of Vancouver Cooks across the country. Yes, I think the timing is perfect. It’s such a perfect moment for Ottawa. It will really capture a moment in the life of this city’s food scene as told through its finest cooks. Will you be talking about those cooks? Definitely. 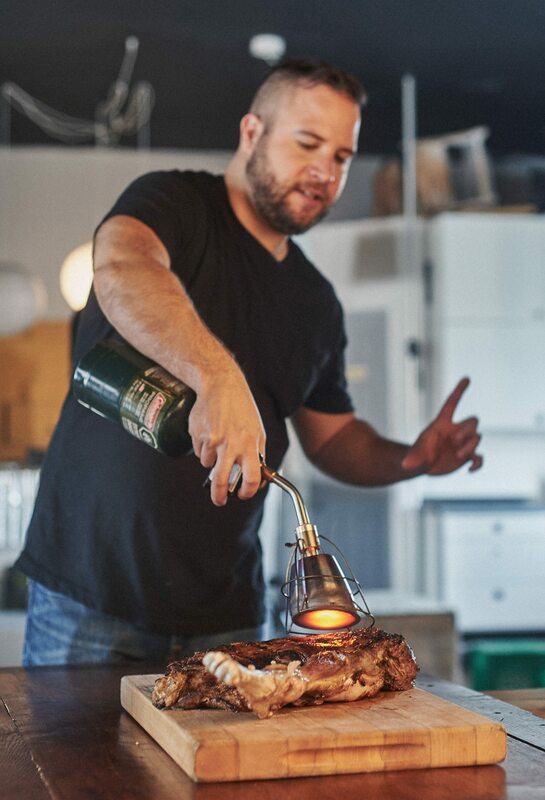 I used the Toronto Cooks [book] as a model. It’s part cookbook and part restaurant guide. It allowed me to pluck out 40 of the best cooks in the city — in my opinion — and write about them and their restaurants. The reader can then have a taste of them through their recipes. Chefs are always moving around. Are you worried about that? A little bit! But if the chefs change, this cookbook gives readers something that lasts even if the chef moves on or the restaurant closes. It’s a way for a chef’s time at that restaurant to live on if they do happen to move or change direction. The project was a big departure for you. It was. As a restaurant critic for over 20 years, I had been working as anonymously as I could for as long as I could. So how did the publishers get you on-board? I had a conversation about the project a couple of years ago with Amy Rosen [who wrote the Toronto Cooks edition] at the Canadian Culinary Championships. I said, “It would be so cool if this came to Ottawa!” I put in a few inquiries and found out the publishers were considering Ottawa for an upcoming edition and were just looking for the perfect person. 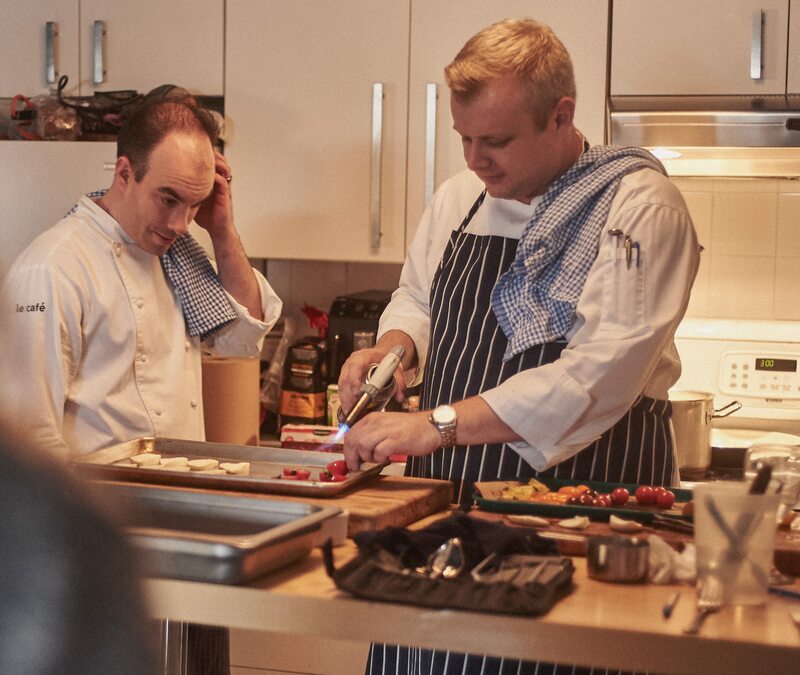 I volunteered as a consultant because I wanted to make sure that the best chefs were invited to take part. And it grew from there? Exactly. I thought it would be too much of a departure from my comfort zone to be sitting down with chefs and interviewing them. Then I thought, “This is too much fun not to do.” I felt ready to get up from my chair, leave the table, and walk into the kitchen for a proper chat with the chef. It felt like the right time for me to do that. You said you originally called up just over 40 chefs to participate. What was the reaction? I was pleasantly shocked that most of them got back to me right away and said they’d absolutely be interested. I had the Toronto Cooks book to show them, so they knew it was going to be a gorgeous book and they wanted to be a part of that. I think being recognized in the “Top 40” is also nice. I’m happy that they want to share something of the restaurant, of themselves, of their style, of their passion. Was it hard to get them to give up their recipes? Not at all, though we had to go back and forth to make sure there wasn’t any overlap — you need to balance the number of soups and salads and mains and desserts. Can you give us a hint on who’s in the book? I’m not sure how much I’m allowed to give away ahead of publication! There are traditional restaurant chefs, but diners, food trucks, and dessert shops are also represented. I tried to capture a snapshot of people who are making a difference in the city right now. We’ve also gone across the river to cover the Gatineau scene. Making the recipes understandable! Chefs just say “debone a duck” and expect you to know how. We’ve had a lot of back and forth on the instructions even before I send the recipes along to a proper cookbook editor in Vancouver. So much! For years, I have sat there and eaten a dish a restaurant chef has given me and I have broken it down for the reader to explain the flavour and the texture and how it made me feel and whether, in my mind, it was executed successfully. But I’ve always thought “Wow! I wonder how they did that?” Now I’m learning how. Have you been trying the recipes at home? I have. It’s not part of my job, but I just want to make sure that I know they work. Home cooks, but I think a lot of people might also buy it as a reference book and a restaurant guide. Maybe as a way to celebrate the scene. Are you excited to see what Christian Lalonde comes up with? Definitely. I had never met him before this book, but we had been working in parallel for years through OTTAWA magazine. I would often review a restaurant and then I would see his photography of the food I had talked about. I have been an admirer of his work for so long. 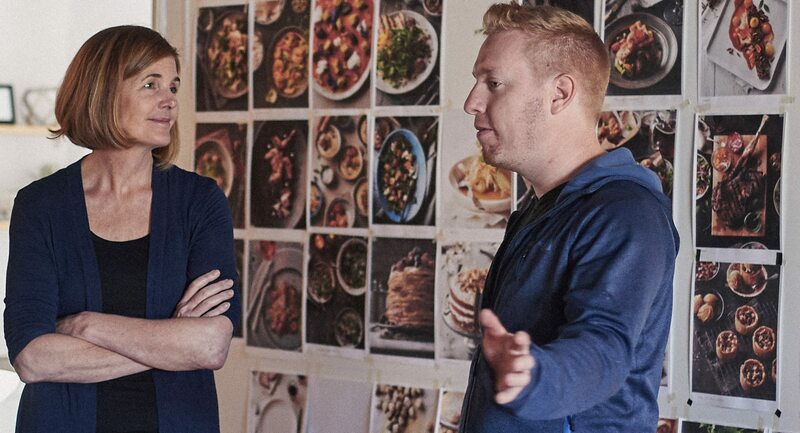 And for him to say to me that he’d always wanted to do a cookbook — it was just amazing. 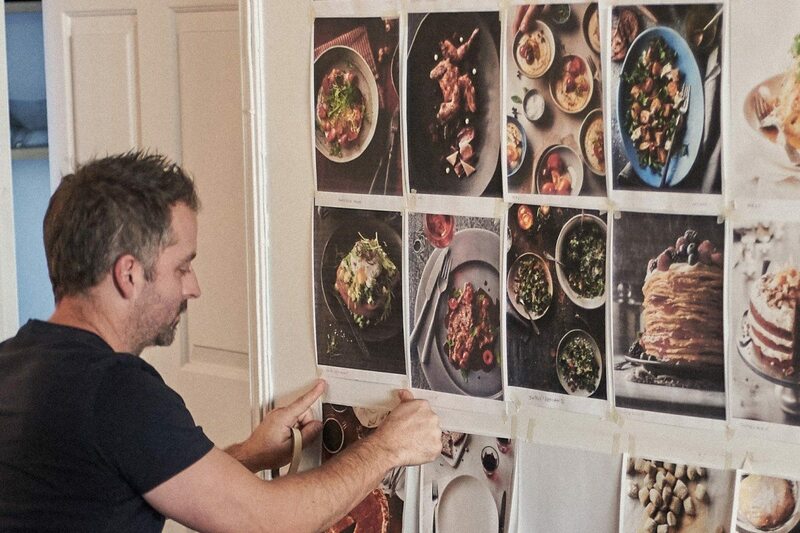 The photographs of the dishes and the chefs will really sell the book, so working with Chris was such a coup. I see myself as a scribe — just a collector of the chefs and their recipes. What have you learned about the chefs? Getting to sit down with them I have learned that some of them are such poets and philosophers. Did you have to say no to any recipes? Sometimes. Some of the recipes were just too show-offy — things that no home chef in his right mind could source and cook. They might come to your restaurant and try this incredible dish, but they’re not going to make it at home!